According to ESPN, the Buccaneers could be interested in bringing quarterback Michael Vick back to the NFC South, but this time having him apart of Tampa Bay. The 33-year-old Vick will be a free agent this March after signing just a one-year contract last season with the Philadelphia Eagles. 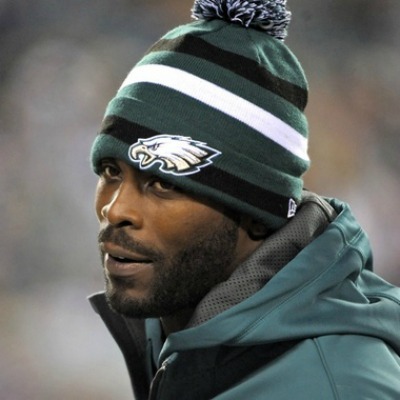 Now that the Eagles are moving forward with Nick Foles, Vick is expected to walk. 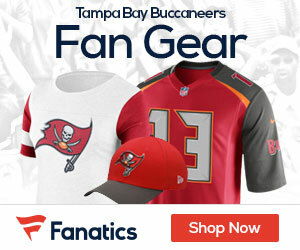 If Vick were to sign with the Buccaneers, what kind of message does that send to Mike Glennon? As a rookie, Glennon did some really good things and showed poise at his young age. Of course the Buccaneers did not finish where they wanted in 2013 and parted ways with their coaching staff. Injuries guided the last couple few seasons for Vick. The veteran quarterback has been unable to stay healthy and that is what helped him lose the starting job in Philadelphia. The Jets are the second team that reportedly have interest in Vick. We will see if the Buccaneers act on it.